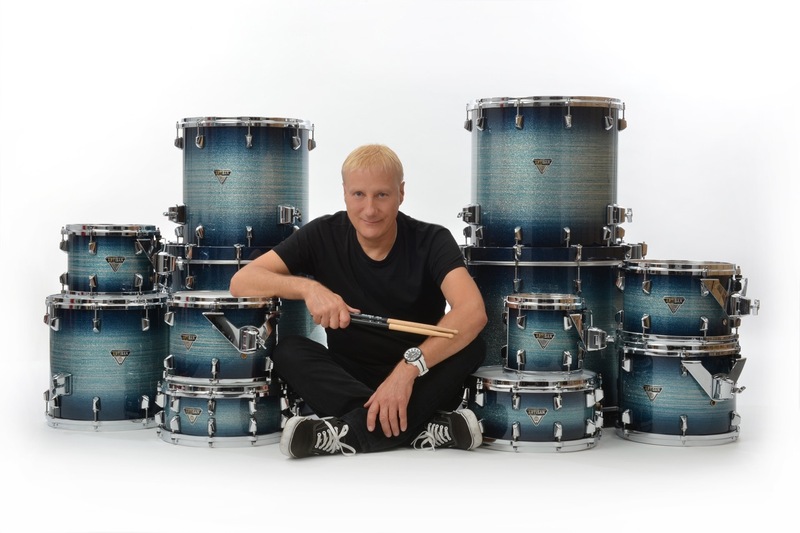 Clinic Synopsis: Drummer for Ringo Starr’s All-Starr Band, Gregg Bissonette will share his thoughts on beginning to intermediate set instruction. Gregg will discuss and demonstrate examples on everything from technique, reading and warm ups, to basic coordination and grooves. He will also share how his knowledge of technique, reading, and musical styles – and having a positive attitude – have provided a solid foundation for him in his career. Clinician Biographical Information Gregg Bissonette is best known for his ability to play in a wide variety of styles. Gregg has played with Maynard Ferguson, David Lee Roth, Ringo Starr, Joe Satriani, Gino Vannelli, Tania Maria, Brian Wilson, Robin Zander, James Taylor, Toto, Ray Charles, Don Henley, Santana and many others. Since 2008, Gregg has had the “honor and thrill” of performing with his drumming hero Ringo Starr in Ringo’s All Starr Band, performing all across the United States as well as Europe and South America. Gregg played on Larry Carlton’s and Steve Lukather’s CD No Substitutions, recorded live in Osaka, Japan, which won the Grammy for “Best Pop Instrumental Album” in 2002. He also played on Santana’s Grammy-winning album Supernatural, including the tune “El Farol” which was named “Best Pop Instrumental” at the 2000 Grammy Awards. Another highlight of his career was being invited to perform on the Buddy Rich Memorial Concert and video. In 2006, Gregg released the award-winning 2-disc DVD Musical Drumming in Different Styles (Hudson Music) and also has two other instructional videos, Private Lesson and Playing, Reading and Soloing With A Band. He also has three solo CDs, Gregg Bissonette,Submarine, and Warning Will Robinson. Gregg Bissonette uses and endorses Dixon drums, Sabian cymbals, Vic Firth drumsticks, Remo heads, DW pedals, LP accessories, XL Specialty road cases (by Gator), and Direct Sound headphones.